Updated Border Links condo with Country club golf course frontage. Don't miss your chance to own one of the highly sought after condos near shopping and restaurants. 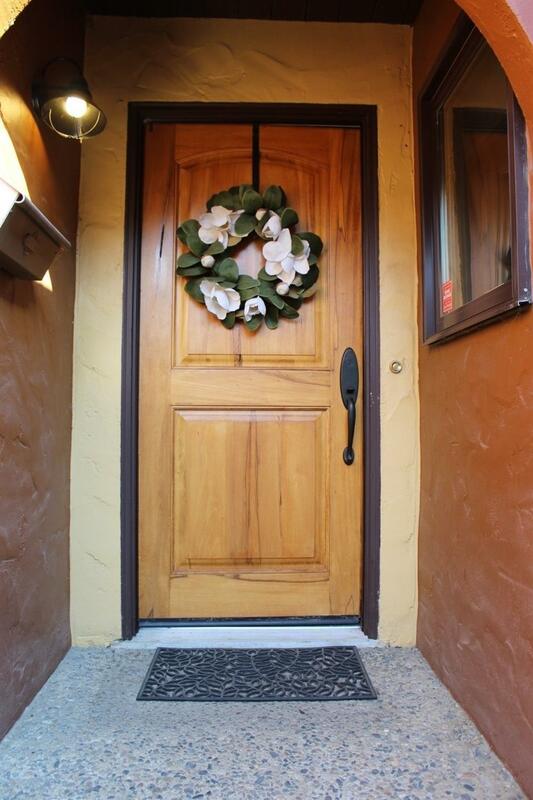 Easy access to downtown Visalia, Mooney Blvd, and the highway. Open living and dining area with raised ceiling. Large Master bedroom with a walk-in closet and views of the golf course. Kitchen and living room area have new skylights that let in an abundance of natural light. Call to schedule your private showing today!